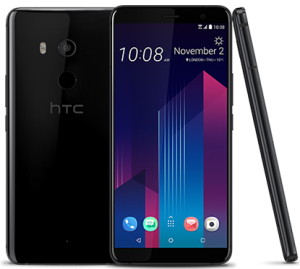 HTC U11 Plus Price, Features and Specification. HTC U11 Plus share most Features in common with the HTC U11. The difference is that this HTC U11 Plus has bigger screen size and also higher-resolution display with a different design. Key Features of HTC U11 plus. Where to buy HTC U11 Plus. Permit me to award this device as the most beautiful phone of the year. The alluring rear panel design and the Liquid Surface glass finish on the rear of this HTC U11 Plus gives The phone More premium and classic look. 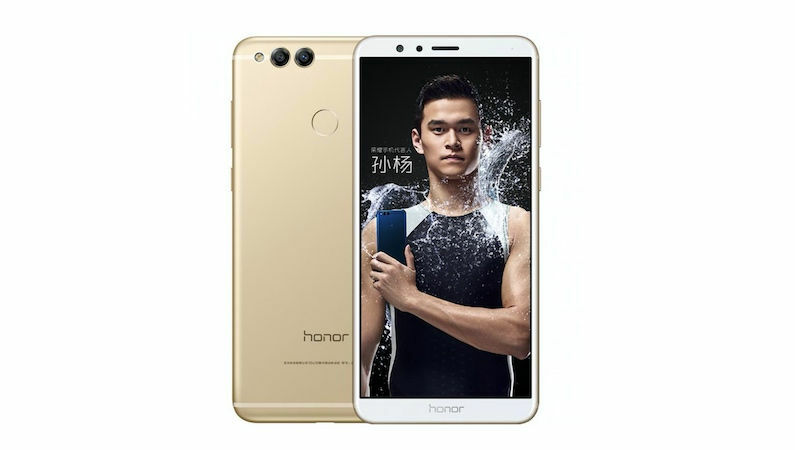 With the IP68 rating, this phone is both water and dust resistant. The larger 6.0-inch display and the 18:9 aspect ratio put the phone in the same class with Galaxy S8. It has a resolution of 2,880 x 1, 440 pixels. The main focus of the HTC U11 Plus is to give users the best they could ever expect in a new phone. The Camera is a living proof of that. It packs 12MP set up on The rear with UltraPixel technology and has a f/1.7 aperture. There is also optical image stabilization (OIS) to improve taking photos. You can as well record 4k video quality with this phone. For taking of selfies, HTC U11 Plus offer 8MP that boasts an 85-degree wide-angle lens and HDR. The HTC U11 Plus has a processor of Qualcomm Snapdragon 835 chipset. The onboard Storage and RAM comes in a variant. You can get it either on 4GB RAM with onboard Storage of 64GB or 6GB RAM with Storage of 128GB. All depends on The model you buy. It comes with the latest operating system of Android 8.0 Oreo. The HTC U11 Plus has an improved battery capacity of 3,930mAh. This juicer looks like something that will last up to 2 days on a single Charge with quick Charge 3.0 support. You get a fingerprint sensor and a USB-C. There is also an Edge Sensor that allows you perform a task by squeezing the phone. 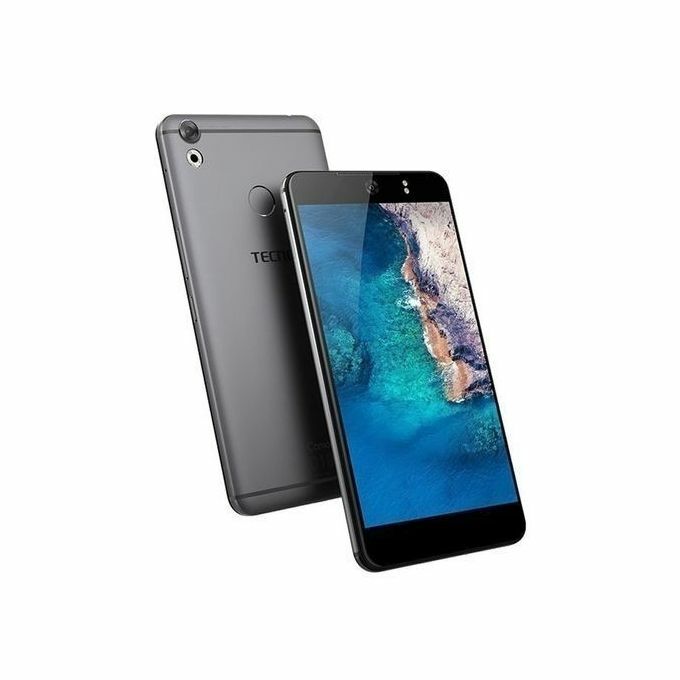 Price of HTC U11 Plus. The Price of HTC U11 Plus will be around 799 Euros. In Nigeria, The Price is expected to be around 400,000 Naira to 500,000 Naira. Dimension: 158.5 x 74.9 x 8.5 mm. Display Type: Super LCD6 capacitive touchscreen, 16M colors. Translucent Black, Ceramic Black, Amazing Silver. Rear: 12 MP Camera, f/1.7, 2160p HD Video@30fps, 1080p HD Video@30/60/120fps. Bluetooth: Yes, Bluetooth v5.0 A2DP, aptX HD, LE. USB port: Yes 3.1, Type-C 1.0 reversible connector. 4G LTE: Yes, LTE-A (4CA) Cat15 800/150 Mbps. Navigation: Yes with A-GPS, GLONASS, BDS. Capacity: 3930 mAh Li-Ion Battery (Non Removable). Music play Time: 14 hours. 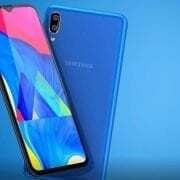 Tecno Camon i Price, Specs, Features and Review.